Detroit Country Day School, a top-rated Metro Detroit private school, is an independent, non-denominational, private, college preparatory school for pre-kindergarten through Grade 12 students. 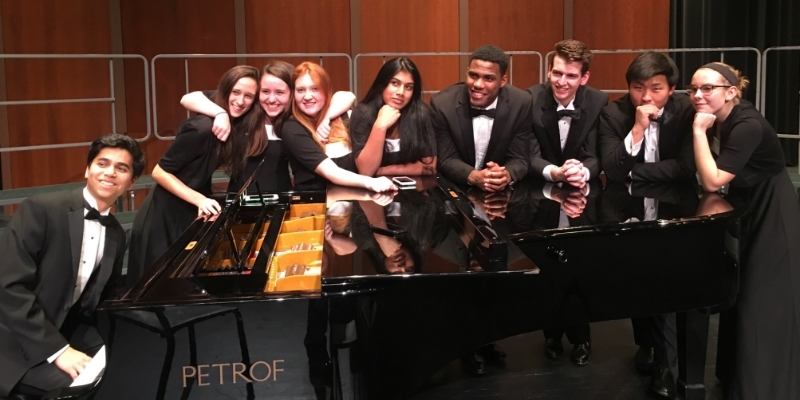 Having gained national recognition for excellence in academics, athletics and the fine and performing arts, Detroit Country Day School provides each student with superior preparation for success in college and life. Through educational programming, extracurricular opportunities, social and environmental awareness, and integrated technology, our goal has remained the same for over a century – to produce moral and ethical students who are prepared to contribute to their local community, as well as on a national and global stage. We believe that the best investment you can make is in your child's future. And that's why we invite you to visit our school and see how it can change the course of your child's life. If you would like to find our more about our school, testing dates, and tour or shadow opportunities, the first thing to do is to fill out an inquiry form. Once this has been filled out then the appropriate school admissions assistant will contact you to get you the information you need to make an informed decision and start the admissions process. Please contact any of our directors or admissions representatives with any questions you may have.